Celestia Aerospace, a pioneering turnkey orbit solutions aerospace company, is proud to announce that Robert Lainé PhD, former head of the Ariane european launcher program, joins the company’s team. Robert Lainé is one of the key pieces to understand the evolution of Europe’s space industry during the last four decades. He has been in charge of keystone projects such as the Giotto probe systems, the XMM-Newton space telescope or the International Space Station cargo ship Automated Transfer Vehicle (ATV). In recent years, he was appointed Head of the Ariane launcher program at the European Space Agency (ESA) and Chief Technical Officer (CTO) of the european aerospace consortium EADS Space (now Airbus Defence and Space). 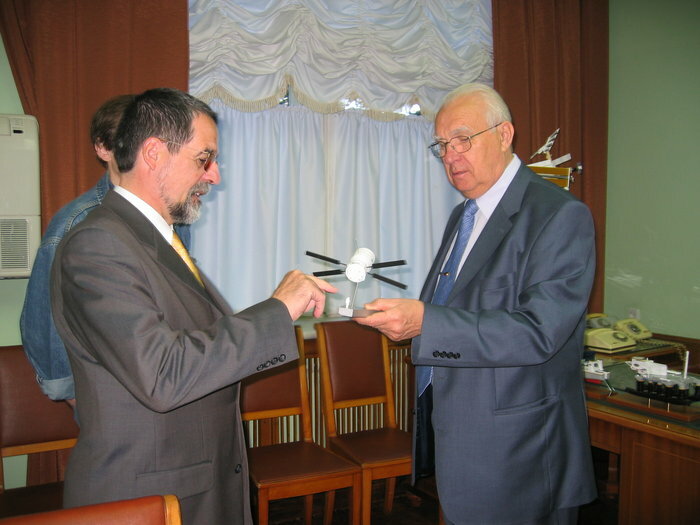 Robert Lainé, a french electronics engineer (ENSEA) and PhD Honoris Causa by Surrey University (UK), will contribute with his vast experience in a wide variety of aerospace projects to consolidate and accelerate the proprietary “Sagittarius Launch System”, the airborne launch system designed by Celestia Aerospace. 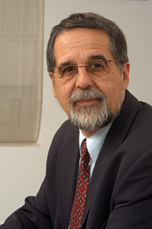 Robert Lainé joins the senior staff already composed of Professor Adriano Camps, PhD in Telecommunications Engineering, Professor at the Telecommunications Engineering School of Barcelona (BarcelonaTech – Technical University of Catalonia, UPC), and Professor Ángel Mateo, PhD in Aerospace Engineering, Professor at the Aerospace Engineering School of Madrid (Madrid Polytech).